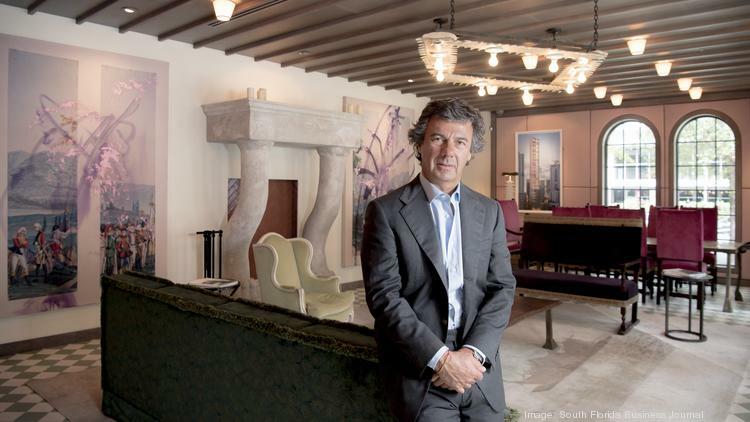 Ugo Colombo was recently featured in an executive profile for the South Florida Business Journal where he discusses Italy, his love for cars, and his philosophy behind architecture and design in his real estate properties. Ugo Colombo – who was born in Milan, Italy – says Italy still has connections to the Old World while America is more progressive (he came to the United States for college in 1983). Learn more about Ugo Colombo in this executive profile (Note: a subscription may be required to view this article). This entry was posted in News and tagged architecture and design, car racing, South Florida Business Journal, Ugo Colombo, Ugo Colombo interview on April 21, 2016 by Ugo Colombo. Ugo Colombo “insists on quality, and it shows in every project that he takes on,” says an article from JuMiami Real Estate. “He chooses properties with only the very best views of the city and the ocean, and he also insists that his designers use only the highest quality materials.” It is this attention to quality that has given Ugo Colombo his reputation for achieving excellence! This entry was posted in News and tagged Brickell Flatiron, JuMiami Real Estate, Miami real estate, Ugo Colombo on April 13, 2016 by Ugo Colombo.